John Beasley discusses putting the MONK'estra together, connecting with young people, and having fun with jazz. 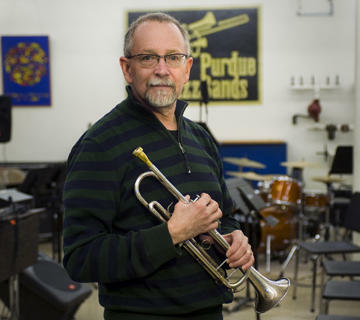 Find out more about the Purdue Jazz Festival here. A pre-show conversation with WBAA's Don Seybold and John Beasley takes place at 7pm Friday in Stewart Center Room STEW 310. GRAMMY®- and Emmy-nominated recording artist John Beasley leads a "smashing big band" called MONK’estra. The feel and sound of MONK’estra captures "the spirit of Thelonious Monk’s singular style with its off-beat melodies, humor, strange beauty and unbounded swing in fresh arrangements flavored with hints of New Orleans, hip-hop, Afro-Cuban, contemporary and atmospheric rhythms and colors." Born in Louisiana, John Beasley started writing in junior high school, the first one for the University of North Texas Jazz Band. Jimmy Lyons, founder of the Monterey Jazz Festival, heard Beasley’s piece and recommended him for a scholarship at the Stan Kenton summer jazz camp, and the song was added to The Stan Kenton Orchestra’s repertoire! John is a third generation musician. His father is a bassoonist, pianist, and composer, and his mother was a brass instrumentalist, band conductor and orchestrator. Beasley's grandfather was a trombonist. Growing up around musicians, John learned how to play trumpet, oboe, drums, saxophone, and flute, mostly because of his mother’s need for wind instrumentalists for her bands. Declining an oboe scholarship from the Julliard, Beasley instead started playing in clubs. 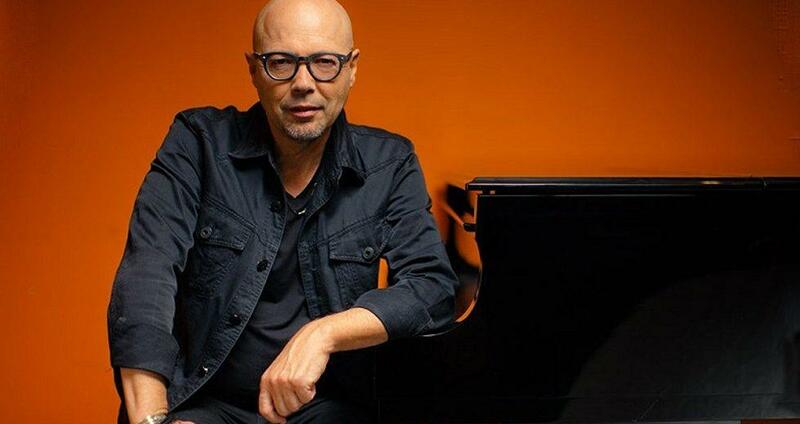 Soon after, he went on his first world tour with Brazilian artist Sergio Mendes, then spent eight years with jazz icon Freddie Hubbard, while keeping up with his garage band Audio Mind with Vinnie Colauita, John Patittucci, and Steve Taviglione. Beasley is a pianist, composer, and arranger and easily one of the most versatile musicians in jazz. He is the Music Director for the Thelonious Monk Institute, International Jazz Day concerts. In 2016, he earned an Emmy nomination for “Jazz at the White House” for Best Musical Direction on ABC TV. 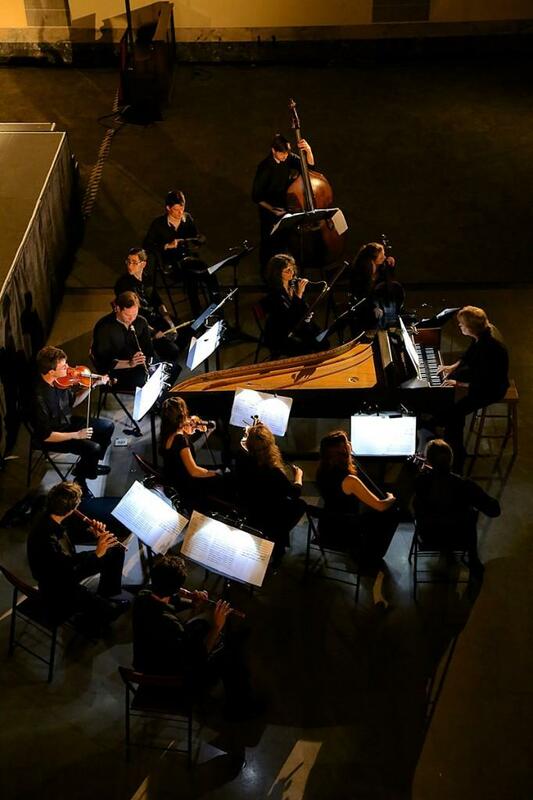 Purdue Bands & Orchestra will host the 27th annual Purdue Jazz Festival through January 21st. The weekend will feature concerts and clinics from esteemed jazz musicians as well as competitions for 95 high school and middle school bands and combos. John Clare spoke with Mo Trout and Tim Coffman about the 2017 Festival. The banjo was originally made by Africans in America, adapted from instruments of similar design in Africa. It is often associated with country, folk, Irish traditional and bluegrass music. 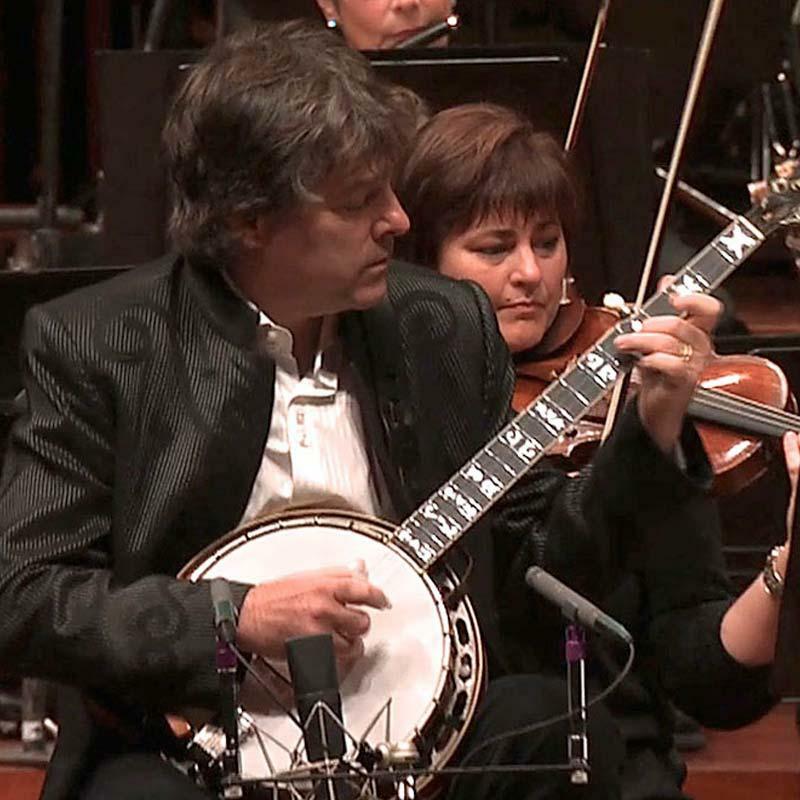 But did you know the five-string banjo was been used in classical music - since before the turn of the 20th century?